What Should I Consider When Buying a Gold Ring? A person putting on a gold ring. Engagement rings may be worn daily, so a less pure gold is a better choice. 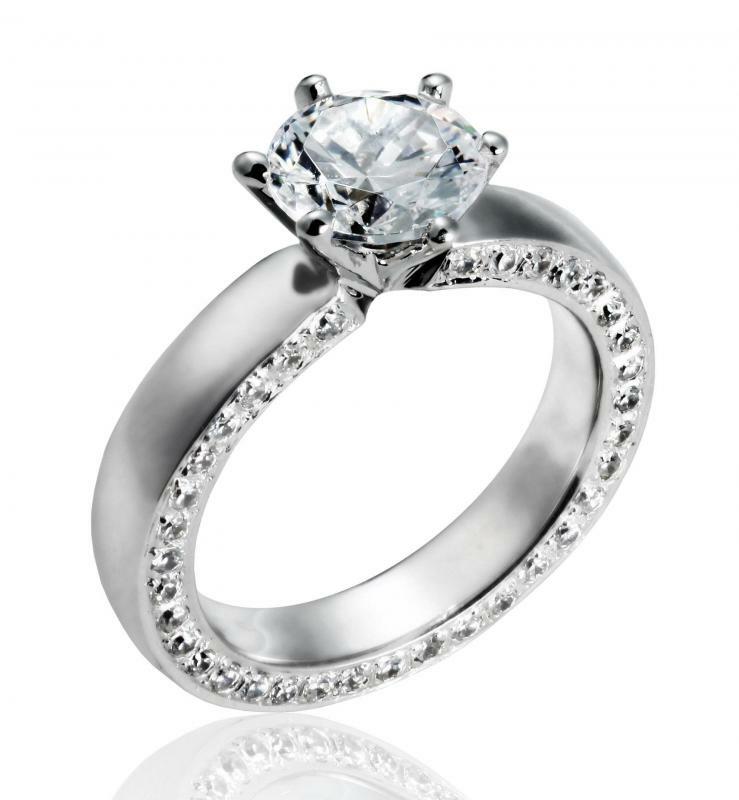 White gold can be used for engagement rings. Most rings are 14-karat gold. 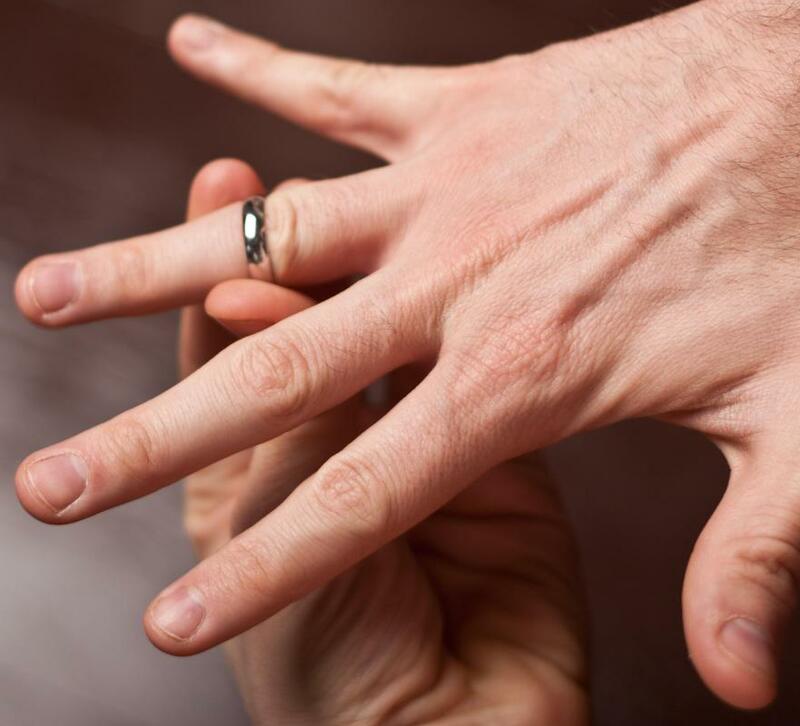 When buying a gold ring, size will be a determining factor, but there are many other things to keep in mind. Durability, style, and price are also important. Learning more about the way gold jewelry is made, classified, and priced, will help ensure that the ring you choose is the best one for you. First, it helps to understand that other metals are alloyed with gold, such as copper, iron, nickel, platinum, steel, silver, and zinc. Alloying gold with different metals makes it easier to work with as well as more affordable. Different alloys can also be used to give gold a different color, with nickel or platinum used to create white gold and copper used to create a golden rosy tone. Another issue that determines cost is the amount of skill and difficulty that goes into the creation of a gold ring. Since gold is a considered a soft metal, it is fairly easy to work with, but it can quickly lose its shape or become scratched. The purer the gold, the softer it is, which is why alloys play an important part in the making gold jewelry. An everyday ring should be made from lower karat gold or from metal that is gold-plated. 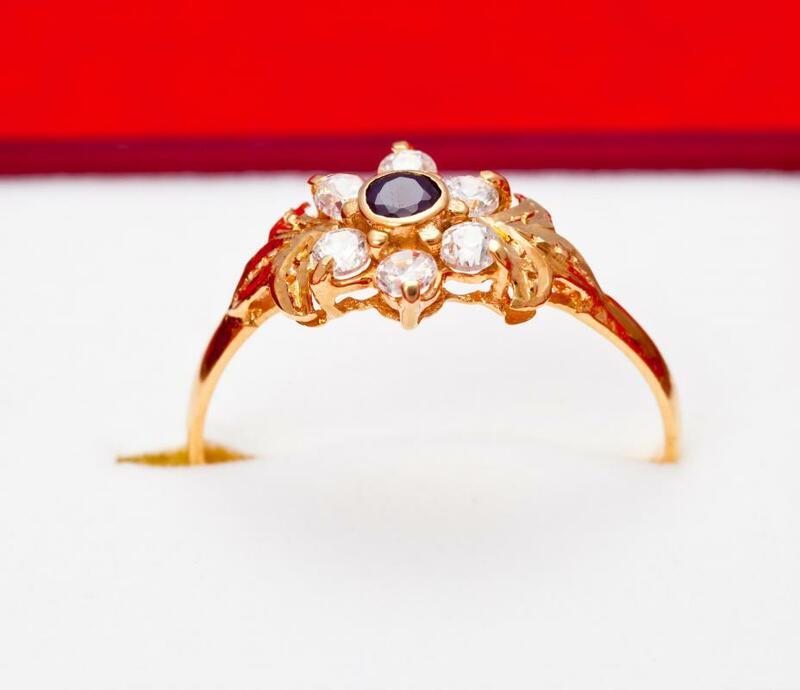 Delicate rings with intricate designs that are not intended to be worn everyday can safely be made from the purest quality of gold, which is 24-karat. Being the purest, it is also the softest and the most expensive. Slightly lower in price is 18-karat gold, which is about 75% pure and 25% alloy. It is still soft enough to create a detailed design for a ring, but it is also somewhat stronger and less expensive than 24-karat gold. 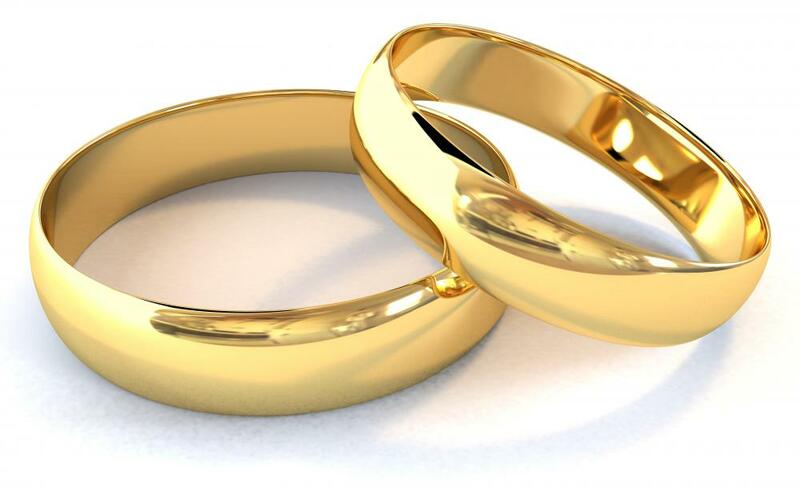 The most popular quality of gold used in jewelry making is 14-karat gold, which is perfect for rings. It is slightly over half-pure and is priced accordingly. It is very strong and is a good choice for frequently worn jewelry, especially engagement rings and wedding rings, which are worn on a daily basis. For jewelry to be advertised as gold in the U.S., it must be at least 40% pure, which is classified as 10-karat gold. This is the strongest quality for gold jewelry and is also the most affordable. Once you choose a gold ring, learning to care for it properly is also important. Washing it with a soft towel and warm soapy water, rinsing it completely, and allowing it to dry thoroughly before putting it away will help your ring remain beautiful. It is also a good idea to keep special pieces separate from other jewelry. You might want to keep your ring in the box it came in when not wearing it, or wrap it in cloth before putting it into your jewelry box. How Much Waste Is Produced in Gold Mining? How does a Gold Refinery Work? Things to keep in mind: Look out for a store which gives a lifetime guarantee for the diamonds sold. The four other basic Cs of diamond to determine quality are: color, cut, clarity and carat. I have an antique gold ring that belonged to my grandmother. It is really pretty and something of an heirloom in our family. I would love for my wife to wear it as her wedding band, but I want to surprise her. Is there any way that I could measure her finger secretly so that I can get the ring re-sized? I don't want to let the cat out of the bag, but I also know that the ring will need some work before it is ready to put on her finger. Any thoughts? This is just personal preference, but I prefer a really simple, flat looking gold ring. You see some people's rings and it is like they are trying to signal a ship they are so ridiculously shiny. I like gold, but in a more understated way. Also, watch out for gold plate. This means the piece is made from another metal and then coated with gold. These are not considered fine jewelry. It is a good idea not to swim with gold jewelery, because the chlorine can damage the gold. Also, taking the ring off while cleaning with chemicals can help to preserve the ring's luster.